James, Jennifer, Georgina. Are the Butlers. Father, mother, daughter. The autobiography of a family. 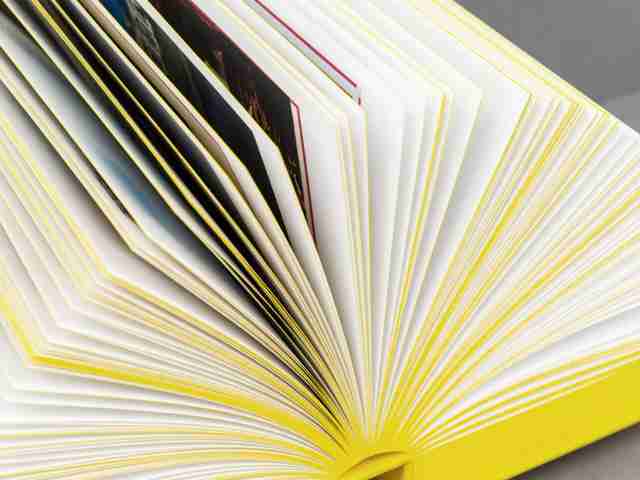 An autopsy of book design. Written between the lines of 1136 meticulously documented postcards, spanning ten years of travel, is the tale of the Butler family. It is a story of abandonment and love, of sickness and health, and of a marriage in transit. 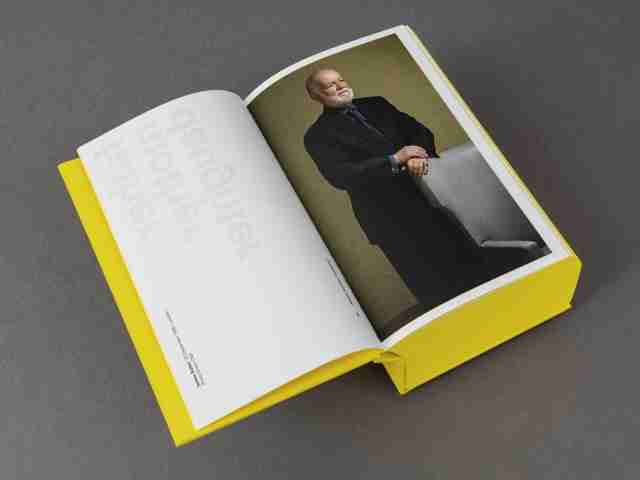 In this bright-yellow, 1200-page volume, world-renowned designer Irma Boom carefully and thoroughly retraces the journey of a lifetime. 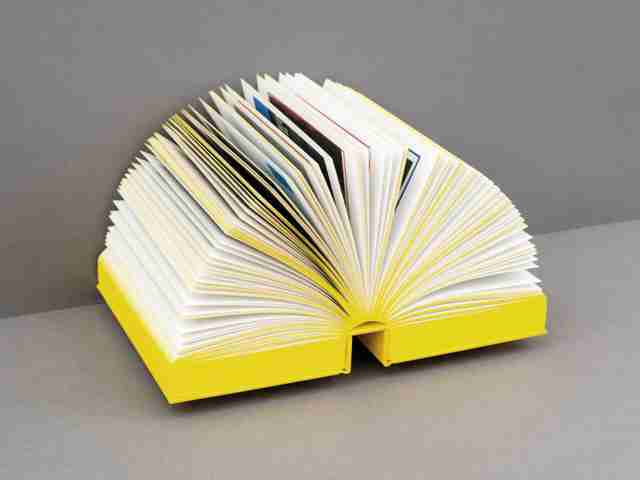 Her Yellow Book is a monument to book design, and an epic family portrait. From 1989 to 1999, James and I drove 270,000 miles together. As the roads unrolled, I would think about our daughter Georgina, about what to tell her. We travelled to save James and to protect our daughter. And every day we were apart I wrote to her. The first act of the book—an exquisitely printed selection of postcards, penned in Jennifer’s steady hand, with James’ irregular interjections—sets the calm, but relentless pace, in which the Butlers confront their obstacles; mile by mile, stamp by stamp, one day at a time. This is my favourite photo of all time. As many days as there are clouds. The second act of the saga takes place a decade after the Butlers’ journey ends, when their daughter Georgina is coming of age. 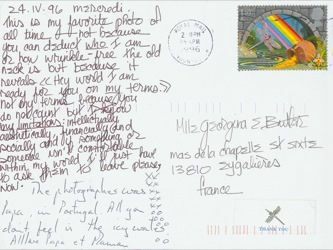 In 21 transcribed, informal conversations, the family openly and honestly discusses their shared history, recorded on the postcards. Jennifer It’s the last dialogue and the theme—surprise, surprise—is the postcards. I’ve read and reread the postcards so many times. Georgina When did we start keeping them? Why weren’t they thrown out? James I think Mumm did have a lot of guilt about being away so much. It was complicated. It was a way of keeping in touch and keeping me alive. Georgina Why did the postcards stop? I don’t remember you and Dad at all before seven. In the third, and last act of the book, the Butlers’ story is presented in yet a different way. An intimate selection of pictures from family albums, depicts the protagonists, as their lives unfold, both separately and together. 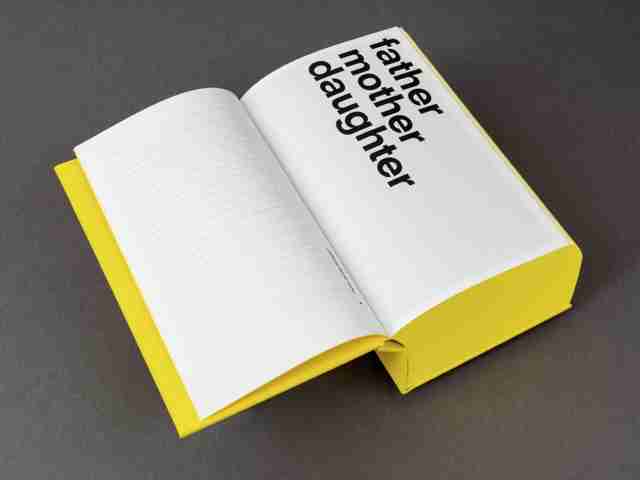 In this exclusive, limited-edition tome, internationally acclaimed bookmaker Irma Boom explores narrative structure and storytelling, in relation to graphic design. Respectfully, yet uncompromisingly, she captures the true story of a family; its beauty, but also its reality. 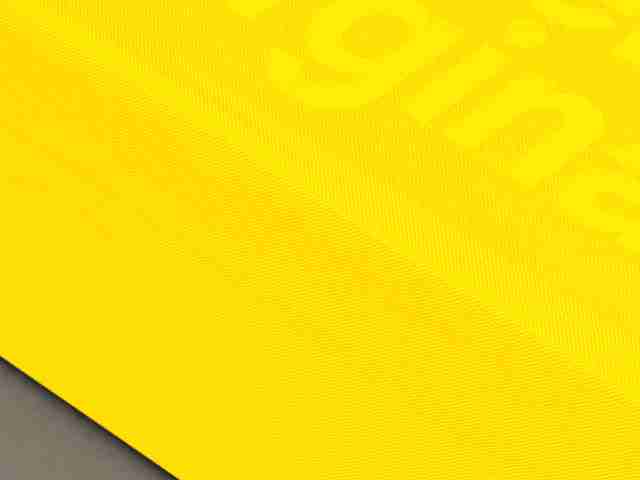 As equally extraordinary and innovative as the narrative structure, is the design of the rich yellow object itself. A unique three part spine was especially developed for this nine centimeters-thick book, allowing it to open effortlessly at any page. 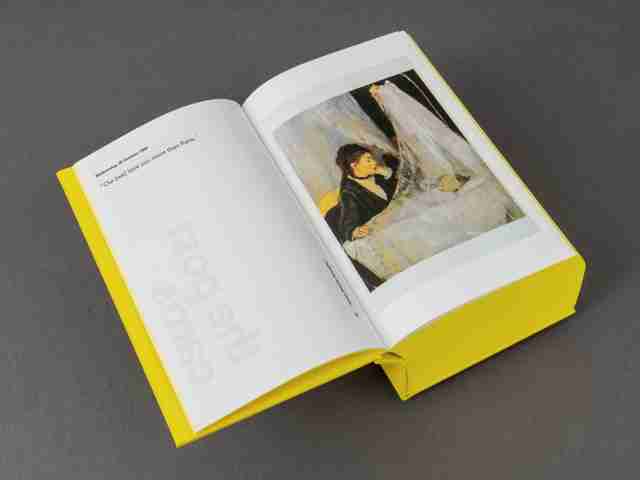 Amsterdam-based graphic designer Irma Boom's prolific and influential body of work (currently consisting of over 250 books) focuses on the elemental and formal aspects of book design—size, paper, structure, and binding—in relation to the content. 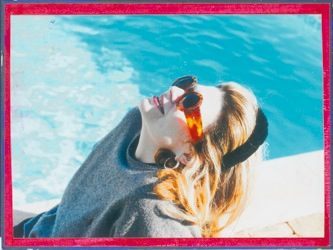 During a time when the lineage of book printing history is rapidly changing course, Irma’s designs have brought her international recognition, and commissions including Chanel, Ferrari and the United Nations. She has received numerous honors and awards, including the prestigious Gutenberg‑Preis and Johannes Vermeer Prijs. Irma’s work has been exhibited in museums worldwide, and is included in the permanent collections of the MoMA, and the University of Amsterdam. 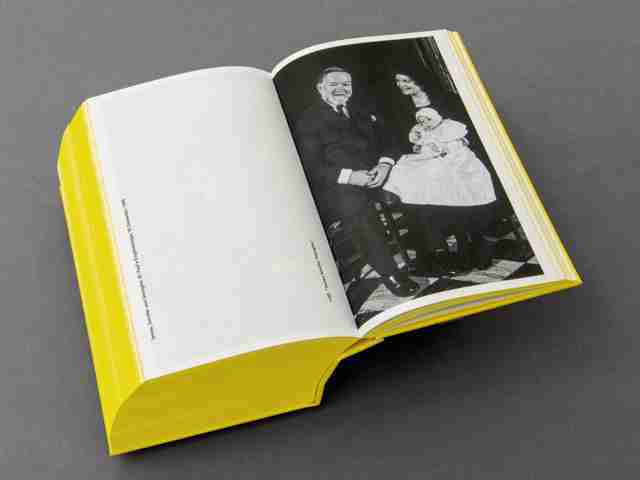 During the creation of this book, which entailed an intensive, three-year collaboration between Irma Boom and the Butlers, she invited renowned Dutch photographer Erwin Olaf to make portraits of the family, in his signature style. I have come back to the family. 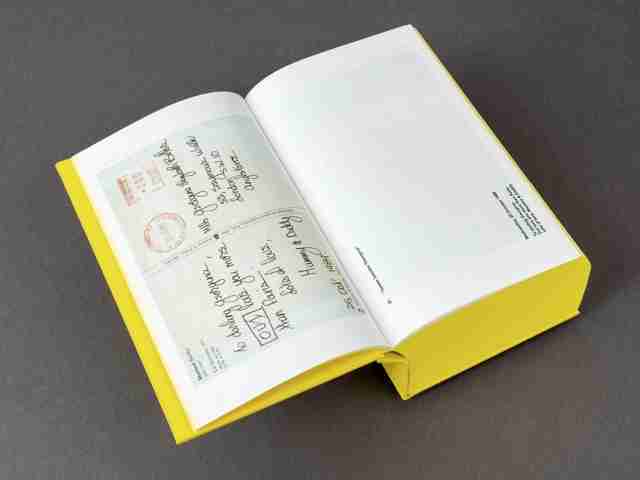 Unsigned editions of James Jennifer Georgina for € 666. 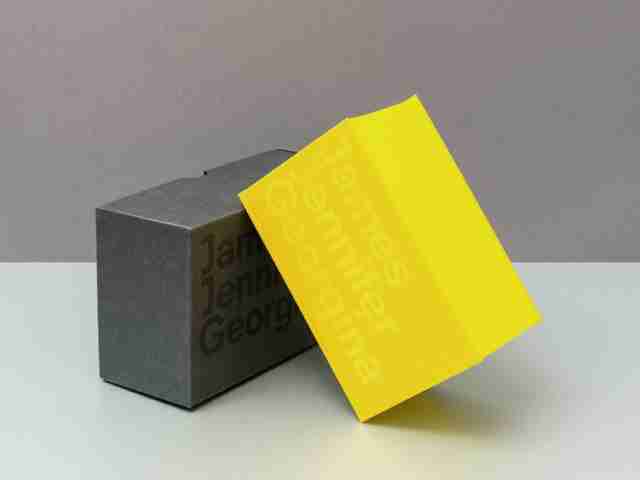 Signed editions of James Jennifer Georgina for € 3000. All information on this website falls within the terms of copyright or is part of the public domain as far as the publisher is aware and has been able to verify. This publication may not be reproduced in whole or in part without permission from the copyright holder(s).